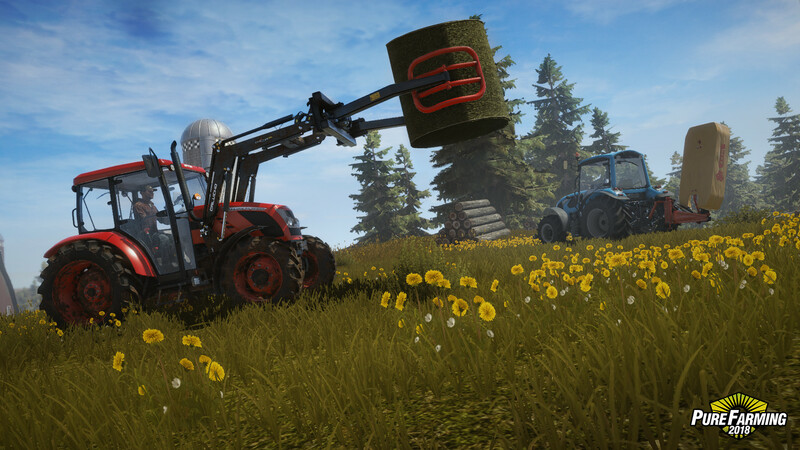 Pure Farming 2018 is a simulation game about farming activities, through which you will learn about all aspects of agricultural business. 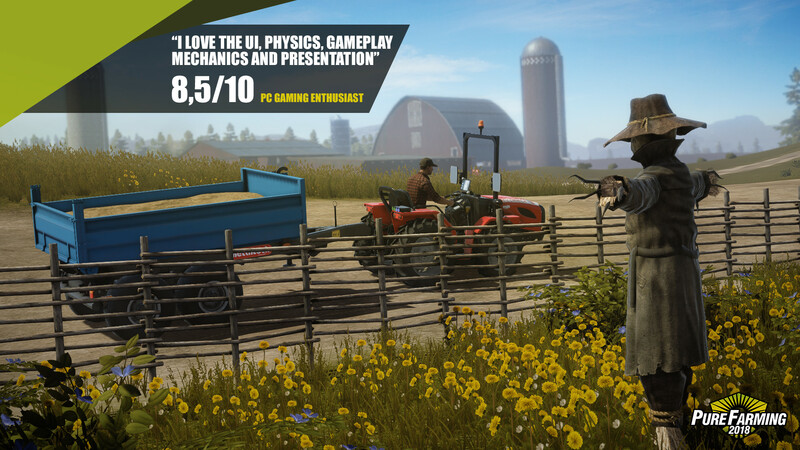 Develop your farm anywhere in the world! Create a coffee plantation in one of the favorable areas of Colombia, process the rice field in China or start your own grape business somewhere in a secluded corner of Italy. You are waiting for incredible achievements and grandiose discoveries. What is Pure Farming 2018? It is an unbridled open world, an untrodden land, a complex economic model, and much more. Start your farming business with a small one, make the first successful harvest and invest in equipment. Repair old equipment, buy new tractors, combines, plowing machines and so on. Deliver tons of animal feed. Breed cattle, chickens, pigs or other living creatures. Put giant greenhouses for growing vegetables, and do not forget to equip your farm with the most economical source of energy — solar panels. 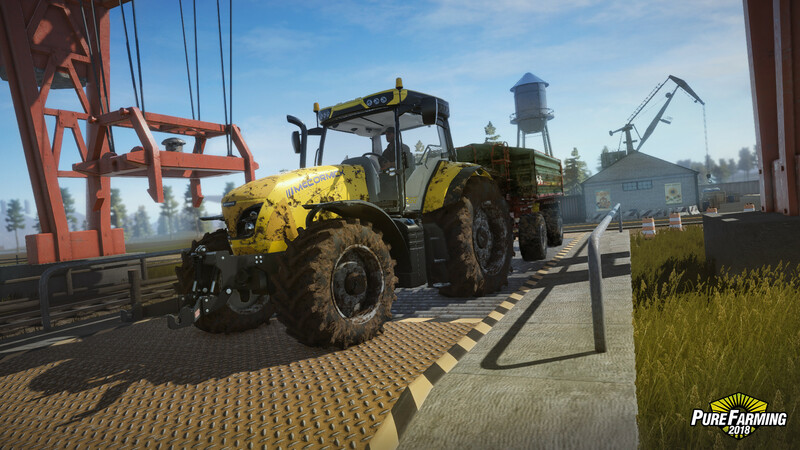 This game has been updated 3-03-2019, 14:17 to the latest version v1.4.0 + DLC.